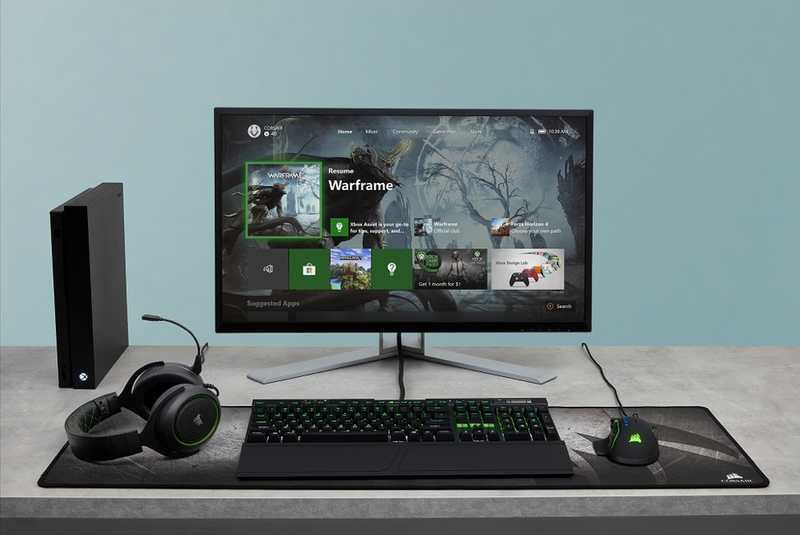 With the Xbox One now officially featuring keyboard and mouse support, you might be looking for devices that have been confirmed to be compatible with Microsoft’s console. CORSAIR has now announced to be a licensed hardware partner for Xbox. Below you can find a list of the peripherals that are compatible right now; the manufacturer confirmed to Wccftech that they are actively working to validate the rest of their products for Xbox One. Additionally, you should know that RGB lighting currently only runs from the keyboard’s hardware playback and cannot be customized from the Xbox One just yet. 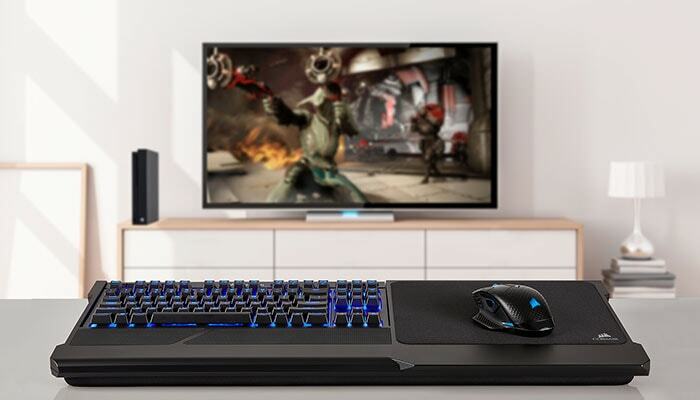 CORSAIR is excited that the Xbox One team has opened up support for keyboards and mice. Xbox One players now have at their disposal the same precision and reliability that PC gamers have enjoyed from CORSAIR peripherals for years. 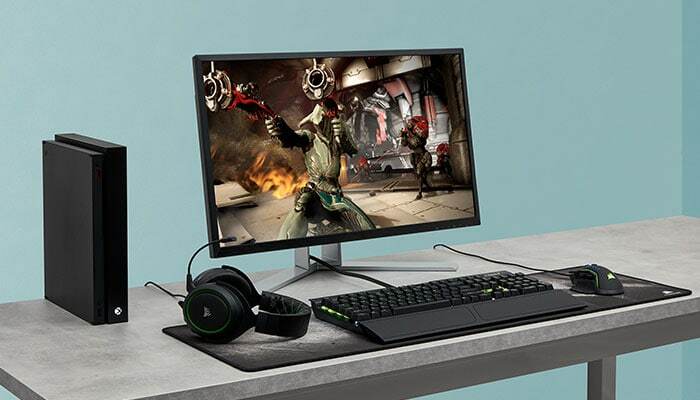 Play titles such as Fortnite, Warframe, and Minecraft with CORSAIR wired and wireless keyboards and mice, with many more compatible games on the way. CORSAIR is working to ensure a great experience on Xbox One and looks forward to collaborating with the Xbox team to deliver even more compatible peripherals in the future. In addition to partnering with the Xbox team, CORSAIR is committed to working more closely with Microsoft on numerous other initiatives including Mixer, Microsoft’s next-generation interactive live streaming service. 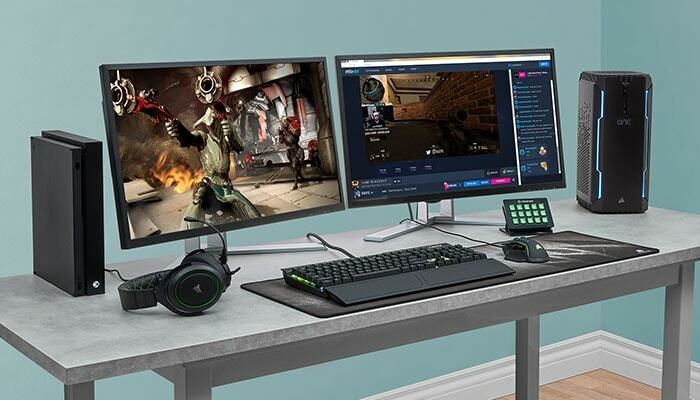 Through Elgato, CORSAIR’s subsidiary brand for content creators, Mixer broadcasters will be empowered to improve their streams through integration with the powerful and versatile Elgato Stream Deck, along with other exciting initiatives currently in development.